This article is a review of Lenovo T410 laptop.The design of the Lenovo T410 is reminicient of the old Dell Latitude series and has a more rounded feeling compared with the T61 series which had the battery hanging out the back. There is a more finished feel to the laptop, yet it still maintains a rather chunky design and is not very light. The T60 was a nice sleek design and came with the IBM logo. When the laptop division went to Lenovo, as in the T61, the design and appearance declined. Compared to other laptops available on the market today, Lenovo maintains a heavy and bulky design. The T410 comes built with Windows 7 and boasts over six hours of battery life. The touch pad is designed with a plastic grid feel which makea a nice texture and feels ergonomic, when you boot the laptop, a blue light comes on. A look at the Lenovo T410 Laptop: depending on which specification that you order, the standard processor is an Intel(R) Core i5 CPU running at 2.40GHz with compatibility of up to 3 GB of RAM supported by the Windows 7 operating system. The i3 and i7 are also available to order. There are three USB ports grouped together on the left hand side of the case and one on the right hand side of the laptop when facing with the screen open. Other ports include a HDMI port, firewire, ethernet and a serial port. The docking station will provide expansion to this via six USB ports. The display is a TFT touch screen 14.1 inch WXGA with a backlight. The hard drive is from 250 to 500 GB, 5400 to 7200 RPM, depending on which package you opt for. A DVD recordable drive is standard. Wireless is built in and there is an option to include Bluetooth, and you can add it to your system when ordering. If you are using the Lenovo T410 as a business laptop, you are probably using a docking station.The model has changed, making the prior one suitable for the T60/T61 incompatible with this one. When you seat the laptop into the dock, it needs to be exactly in place to boot up. 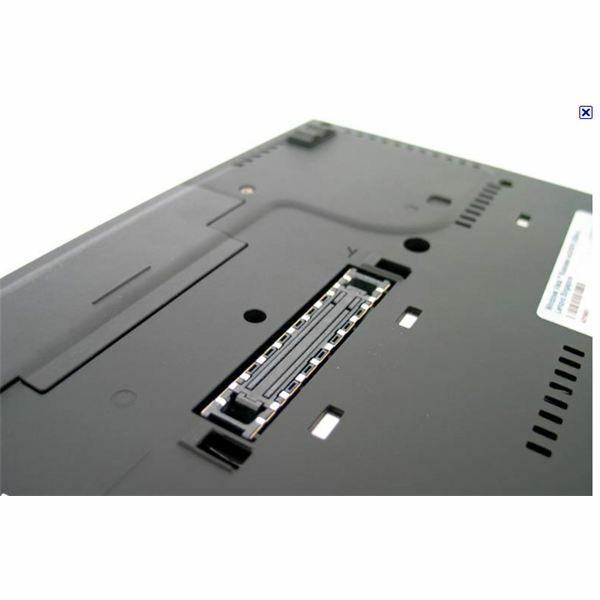 The platform design has a slightly raised ledge for the docking connector on the back; slight pressure is required to ensure the laptop is fully engaged to power on. There are a number of mini docks and port replicators available from the Lenovo site for the T410 where you can choose a very basic model or opt for a more advanced specification. In closing the review of Lenovo T410 laptop we take a look at the price. The Lenovo T410 model price is competitive yet there are many available options on the computer market. 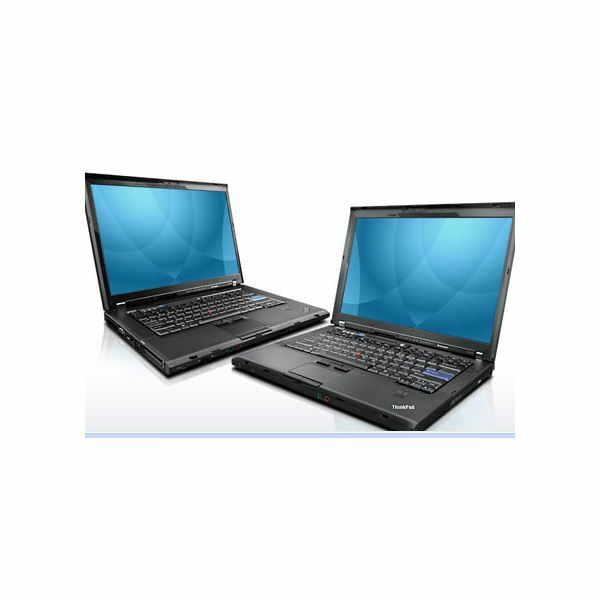 There are reductions available at the Lenovo website, the price available is in line with current competitor prices. For $1079 dollars you can buy this base model, and with customization the price will be somewhat higher. Even though there are vast improvements with this model, it still remains a far cry from state of the art technology. It is great to see what could be the end of the old battery design yet areas such as screen size, general weight and girth have huge room for improvement.